In the bottom of the fourth inning of Game 2 of the National League Division Series, pitcher Travis Wood of the Chicago Cubs launched a solo home run off George Kontos of the San Francisco Giants. Wood’s long ball was the first homer by a relief pitcher in a postseason game since 1924 when Rosy Ryan of the New York Giants hit a solo home run off Allen Russell of the Washington Senators. In Game 3 of the same Division Series, Jake Arrieta of the Cubs also connected for a homer, a three-run shot off Madison Bumgarner in the top of the second inning. Wood and Arrieta became the first two pitchers from the same team to homer in the same postseason series since Jack Bentley joined Ryan in the homer parade with a two-run shot off Walter Johnson in Game 5 of the 1924 World Series. There have been 15 home runs by 13 different pitchers in the World Series; Bob Gibson of the St. Louis Cardinals and Dave McNally of the Baltimore Orioles each did it twice. There have been six home runs by pitchers in the League Championship Series, while the home runs by Wood and Arrieta are the first by pitchers in a Division Series. Jim Bagby of the Cleveland Indians was the first pitcher to homer in the Fall Classic; he connected for a two-run shot off Burleigh Grimes of the Brooklyn Robins in the bottom of the fourth inning of Game 5 of the 1920 World Series. 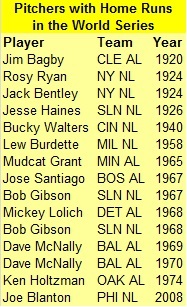 Gibson and McNally are the only pitchers to hit home runs in two different World Series. 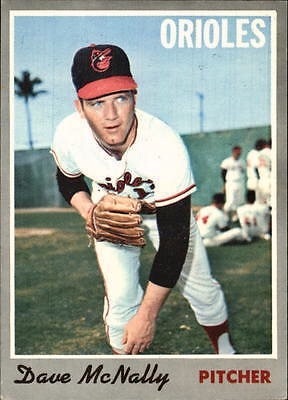 Gibson hit a solo home run off Jim Lonborg of the Boston Red Sox in the top of the fifth inning of Game 7 of the 1967 Series. The next season, Gibson hit a solo homer off Joe Sparma of the Detroit Tigers in the top of the fourth inning of Game 4. 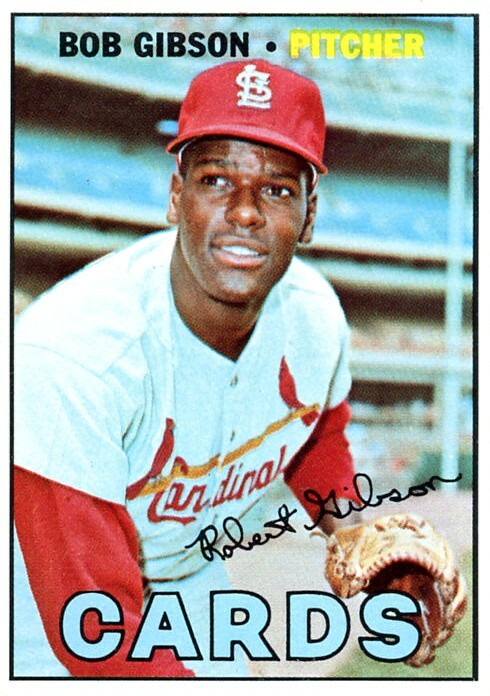 Home runs were nothing special for Gibson; he slammed 24 regular-season homers during his career. McNally hit the first of his World Series home runs in Game 5 in 1969. It was a two-run homer off Jerry Koosman of the New York Mets. In Game 3 of the 1970 World Series, McNally connected for his second Series homer, a grand slam no less, against Wayne Granger of the Cincinnati Reds in the bottom of the sixth inning. Twice in the World Series a pitcher from each team has hit a home run. In the bottom of the third inning of Game 1 of the 1967 Series José Santiago of the Red Sox accounted for his team’s only run with a solo home run off Gibson who, as mentioned earlier, would go on to hit a homer of his own in Game 7. 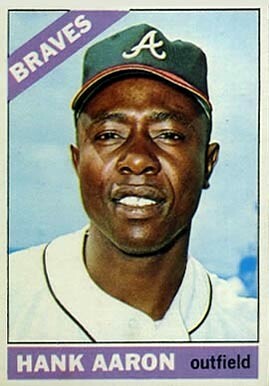 Gibson is the only pitcher to hit a home run and give up a home run to a pitcher in the World Series. In the top of the third inning of Game 2 of the 1968 World Series Mickey Lolich of the Tigers hit a solo home run off Nelson Briles of the Cardinals. As mentioned earlier, Gibson hit a home run in Game 7 of that Series. From 1967-1970 Santiago, Gibson, Lolich, and McNally put together a streak of four straight World Series in which a pitcher hit a home run. And since Gibson and McNally hit two home runs apiece during this span, these four years account for 40 percent of the World Series homers. Mike Cuellar of the Orioles hit the first home run by a pitcher in a League Championship Series. In the top of the fourth inning of the 1970 ALCS, Cuellar hit a grand slam off Jim Perry of the Minnesota Twins. As mentioned earlier, his teammate Dave McNally hit a home run, also a grand slam, in the World Series that year. So not only did Cuellar and McNally homer in the same postseason, but also both of their home runs were grand slams. With the Wild Card Games, Division Series, League Championship Series, and World Series, the chance for postseason home runs by pitchers has greatly increased since the days of Ryan and Bentley. But with the dreaded designated hitter in use for over half of those postseason games, the likelihood of home runs by pitchers still remains fairly remote. If you live within a day’s drive of Nashville, Tenn., then you should plan a trip to the Nashville Public Library to check out “PLAY! The Art of Mike Schacht.” This exhibit features over 100 items from Mike Scahacht (1936-2001), who created memorable works of art for the Baseball Hall of Fame and Upper Deck. 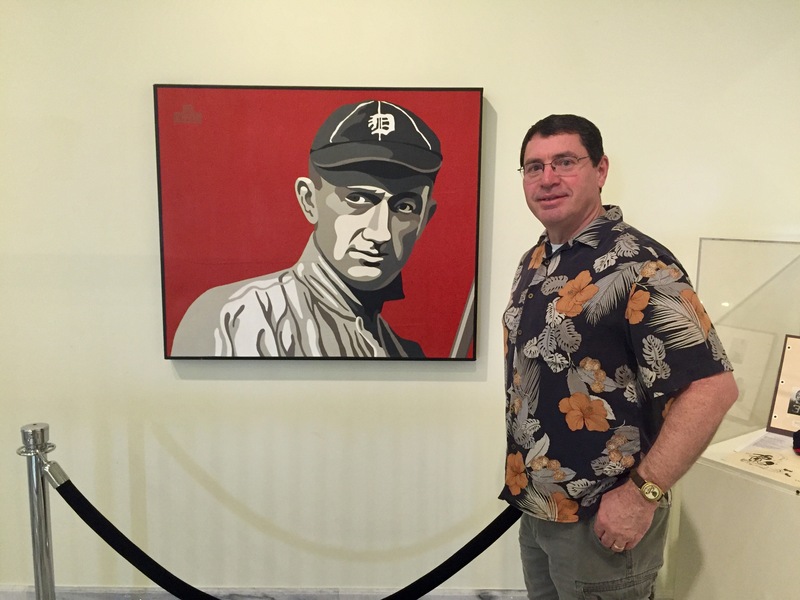 Mr. Scahacht created paintings of some of the legendary players from the history of baseball, including Ty Cobb, Henry Aaron, Willie Mays, and Ted Williams. He also recreated many of the game’s memorable moments. 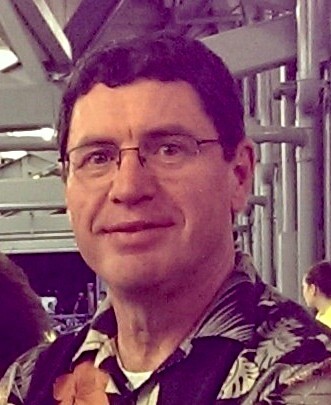 Mr. Schacht was the creator of Fan magazine, a baseball art and literary triannual. The exhibit is open to the public, free of charge, from now until December 31, 2016, in the Courtyard Gallery of the Main Library, 615 Church Street in Nashville.